Laying it down! 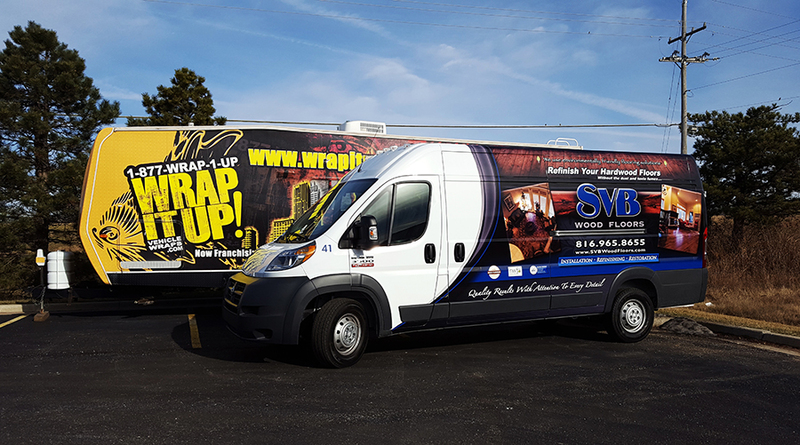 Wow this has been an amazing year for us, and we are glad to show you yet another amazing van wrap for SVB Wood Floors. This elegant design cleanly displays SVB’s message and look. If you are looking into upgrading your look with quality wood flooring make sure you contact our friends at SVB. Thanks SVB!